'Value' describes the lightness or darkness of a color relative to its surroundings. Value also depicts volume, it creates the illusion of a three dimensional object on a two dimensional surface. 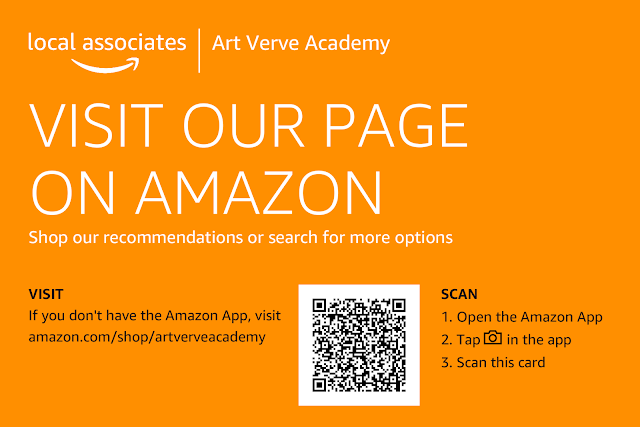 Students learning to draw are taught to master the color characteristic of value first in charcoal or graphite. 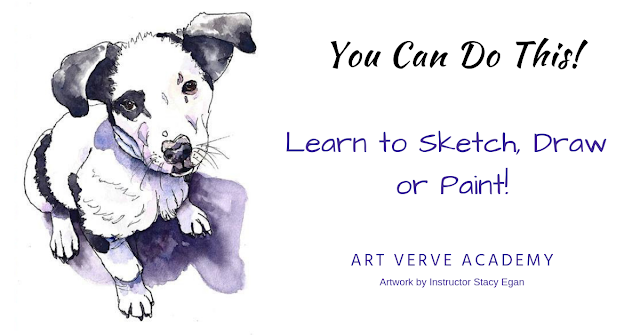 Drawing in achromatics or 'no color,' simplifies the complexity into grey, black and white without addressing hue, intensity or temperature. A 'tone' is a single color or hue mixed with grey. Tones are used to represent various colors observed from life without addressing the other characteristics of color or moving on to chromatics. Value is relative to its surroundings and can be deceiving. A single tone induces lightness or darkness upon other adjacent tones and is mutually affected in return. The horizontal strip of gray below is the same tone all the way across the background of values. It creates an optical illusion, called the 'Contrast Effect.' 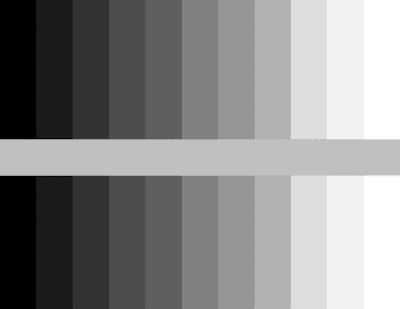 Even though middle strip of grey is one single tone, it appears lighter on the dark side and darker on the light side. Value also helps us visually determine one shape from another, regardless of its other characteristics of hue, intensity or temperature. Value defines shape & form, underneath every great painting is a contrast of lights & darks. Without some contrast, objects blend together, which makes it harder for us to determine one shape from another. 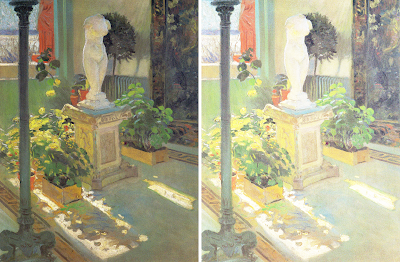 This is an example, the painting on the left is shows the original value relationships. Value contrast in the painting on the right has been dramatically reduced. Shapes appear to blur together, leaving little information for the viewer to distinguish one from another. It is harder to quickly comprehend what they are are looking at. Hue affects the value of a single tone. Pigments straight out of the tube before mixed with other colors are at their highest intensity or chroma and have a pre-existing value. It is called a 'natural value' and when placed next to other colors, it is apparent. For example, yellow is generally on the lighter side compared to other hues on the color wheel. There are only a few colors that it can be mixed with it to make it lighter. Purple or Violet are generally on the dark side compared to other colors. Orange, green, red and blue are usually somewhere in the middle as shown below. Every hue already has a natural value. Since value is relative, a 'value scale' or measuring device is used to help to determine the lightness or darkness of a single tone. The human eye can distinguish many values but in visual art it is generally only necessary to represent 9 of those values. Mixing colors with white may dull the color intensity. However, don’t confuse the brightness with lightness. Intensity is the brightness or dullness of a tone. Value is the lightness or darkness of a tone, relative to it's surroundings.